If you haven’t encountered Shaun T and the other great Beachbody coaches you are missing out! 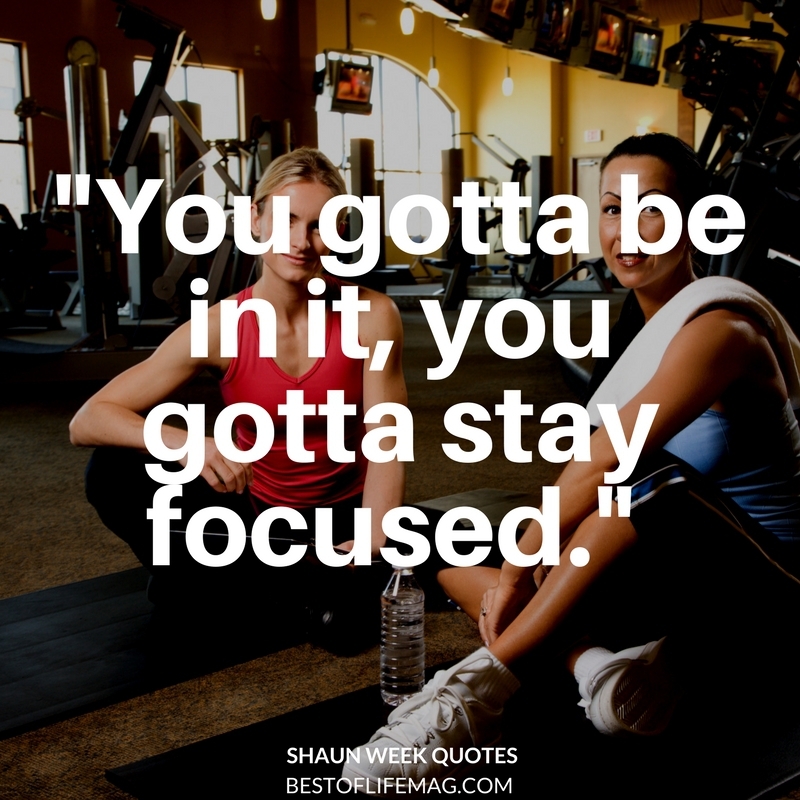 Shaun T can be a great motivational tool both in the gym and outside in your daily life. 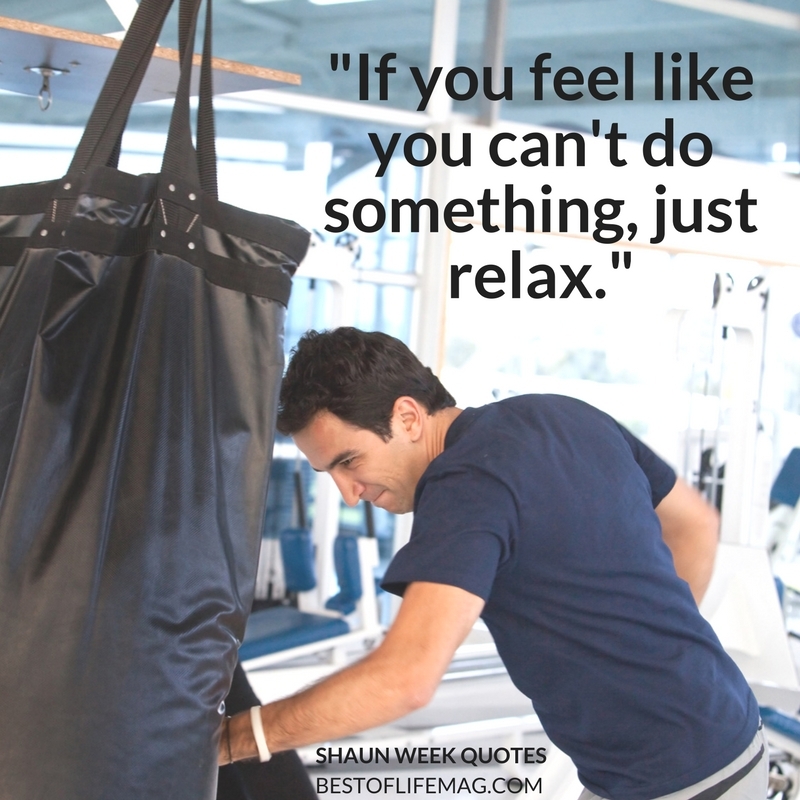 These Shaun Week Quotes will give you an idea of how helpful his motivation can be for day to day life. 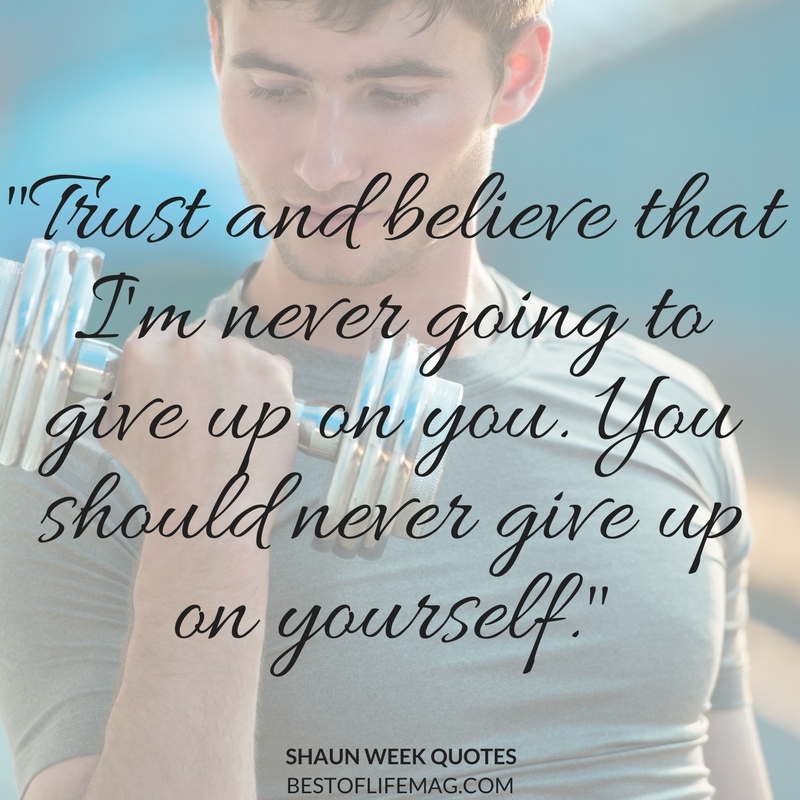 Shaun Week quotes for workout motivation will have to ready to go, pushing yourself as hard as possible, and seeing results in no time! Some free weights and a yoga mat are very helpful for Beachbody workouts that you are doing at home. You can purchase the DVDs or view the workout programs from your smart TV, computer, tablet, cellphone, or use the program with a gaming system! 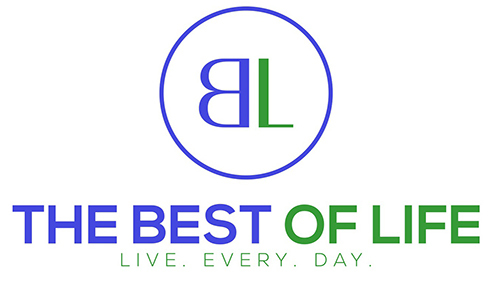 Anything that has access to the internet will allow you to log in and view all the materials and workouts for the various Beachbody programs. 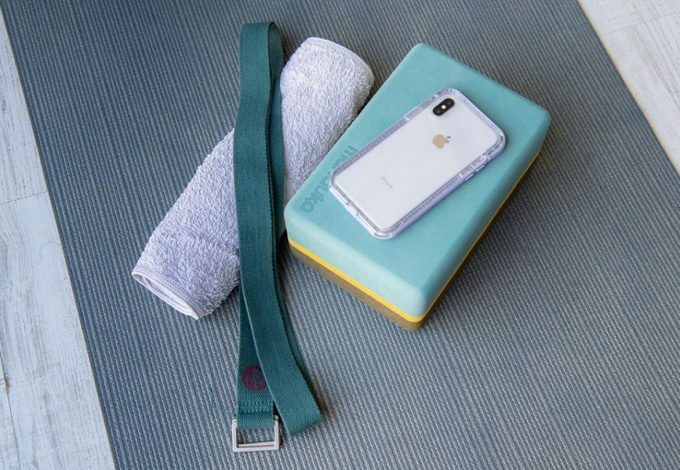 Now that I can access my favorite Beachbody workouts, and other great workouts, from anywhere at anytime…I have no excuses for missing a workout. In case you haven’t noticed, Beachbody trainers can be pretty motivational. 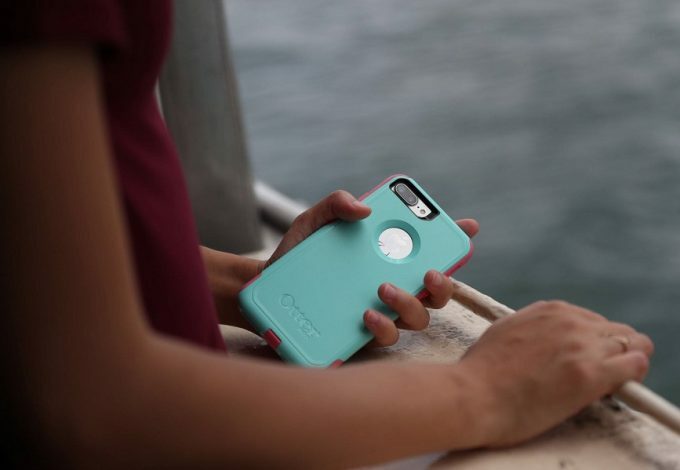 I love that they can help me dig deep and get the most out of any workout! Just because you are working out at home doesn’t mean you should slack off or put in less effort. 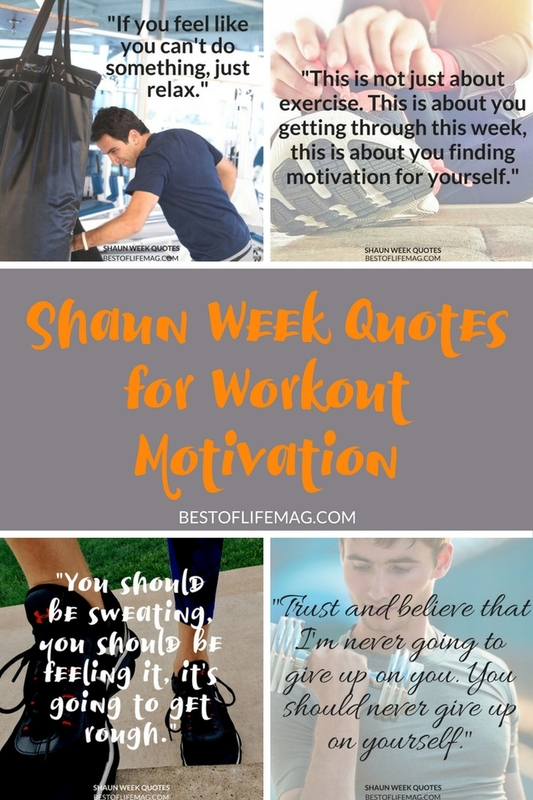 These Shaun Week quotes will have you feeling motivated and ready to take on anything! This is a great Shaun Week quote because it shows you how he can motivate and encourage at the same time! He goes on to talk about hitting walls and feeling like we can’t get over our barriers. If you always focus on how little you are able to achieve you won’t be able to overcome anything! Focus on the positive, relax, dig deep and work hard and you’ll be amazed at the results! 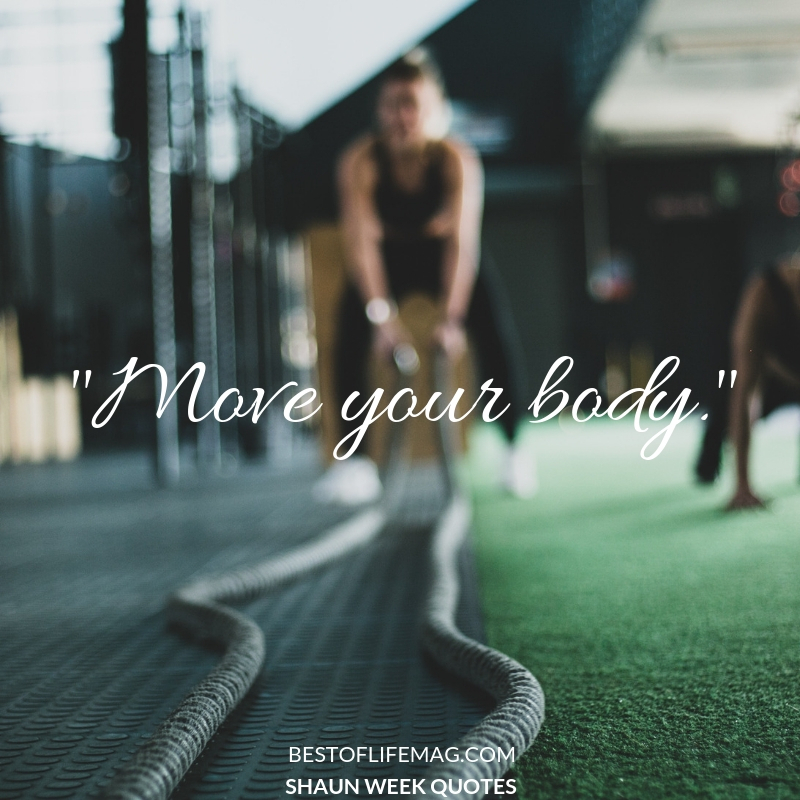 Like all the best Shaun Week quotes this one shows you that all exercise programs are about more than just working out. This quote always helps me think about the reasons I’m starting a new workout routine. It helps keep that idea fresh in my mind so I can use that to motivate me to push harder! It’s a heck of a lot easier to to believe in yourself when you know that the people around you feel the same way! 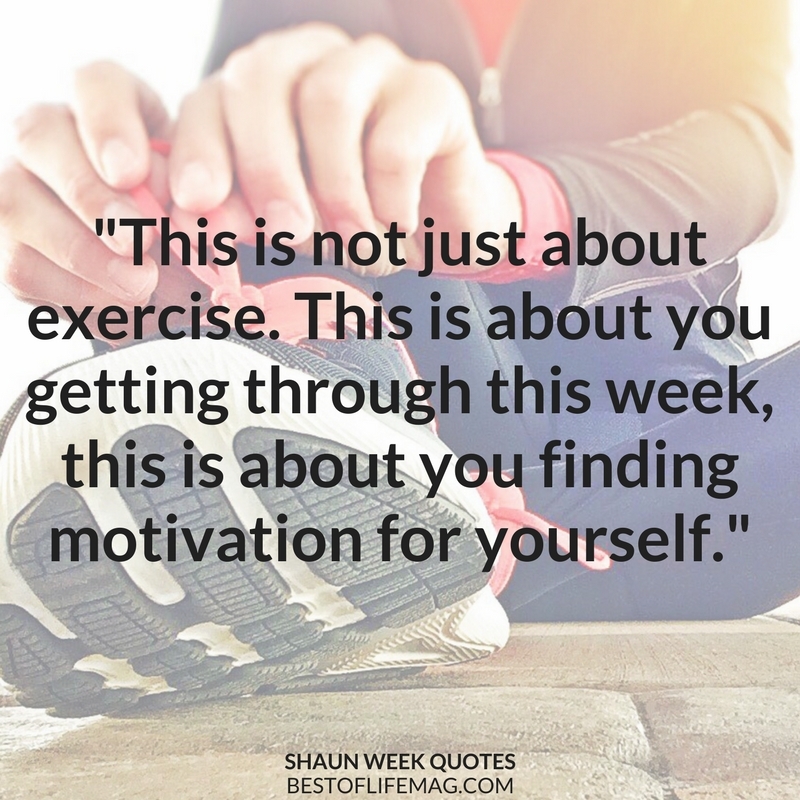 This is one of those Shaun Week quotes that helps you believe in yourself and find the motivation you need to keep working hard to make it through your workout. 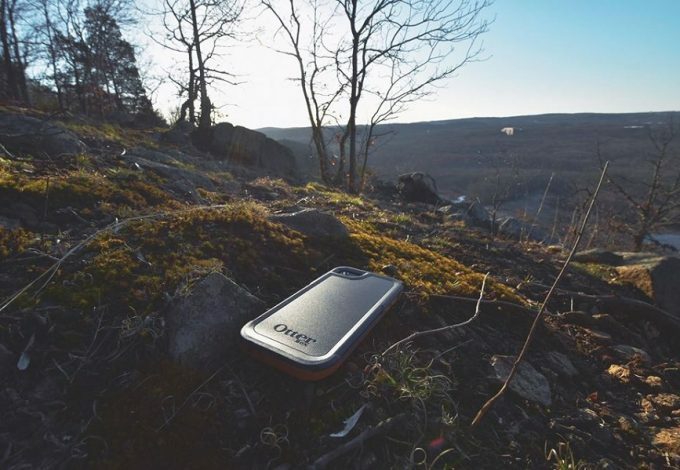 Simple and straight to the point! 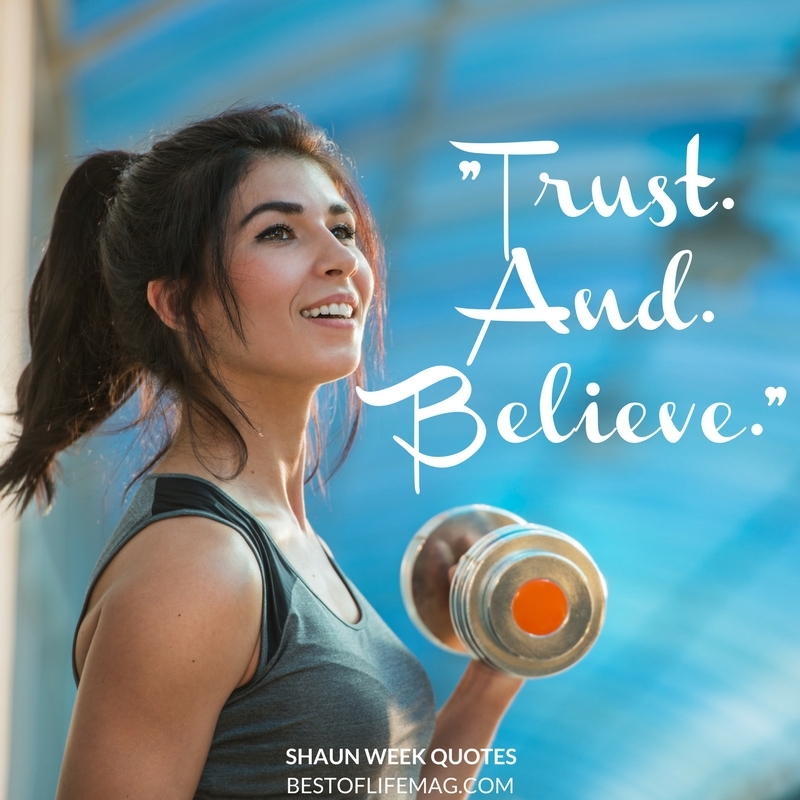 Shaun Week quotes don’t have to be complicated to be motivational. This one is great because it helps you remember that even though you don’t see the results immediately, they’re coming! Trust the process and believe that the results will come if you put in the work. Shaun Week quotes are excellent when they are true and little bit harsh. If you aren’t sweating you aren’t doing it right! This quote always helps me kick it up a notch because I know that if have to dig deep and push forward to make it through. This is obviously one of the best Shaun Week quotes because it points out the obvious with a fun little reminder. You have to stay focused and be committed in order to see results. It is as difficult and as easy as that. This is one of the most fun Shaun Week quotes because he’s singing it! He gets SO excited and so into the moves that it really helps you get motivated and push harder! That’s one of the main reasons I love this quote, it is a fun moment and it helps take the pressure off of the situation.